Phew, I am finally back. Sorry for the lack of updates over the past week or so folks. My wife has just given birth to our first baby (on Valentine’s Day, off all days haha), which meant I was practically running to and from the hospital up till yesterday. It looks like I’ve missed a whole lot of Lego news from the recent UK Toy Fair, as well as a fair bit of Transformers news. I regret I may not be able to post up all the latest news, but I will be updating fresh news from this point on, so keep checking back! More official images, this time for Takara Tomy’s Encore series namely Encore 20A Devastator and Encore 23 Fortress Maximus. Fortress Maximus looks awesome, and this version of Devastor comes with a more cartoon accurate head mold and deco. Check the pictures out below! Vroooom… vrooooom… or more like buzzzzzzzzzzzzzzzzzz as these Tamiya mini 4WD engines have that distinctive high pitched buzzing sound. However, I seriously doubt that these two will see any track time at all! Miku was available for preorder on AmiAmi a fortnight ago and today AmiAmi listed Saber’s version on their front page as well. Both are going for 1690 yen each, with AmiAmi only offering a miserly 15% discount this time round. 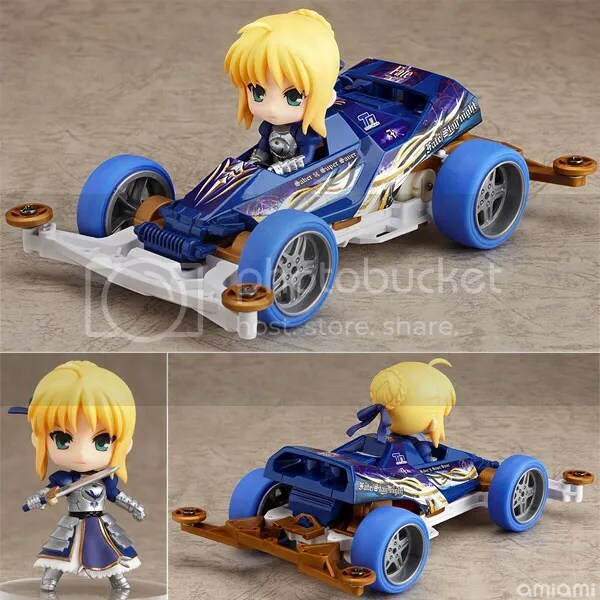 The nendoroid themselves are typical standard petite offerings from GSC, but as far as I know of, this is the first time Tamiya has released something so exceedingly cool. 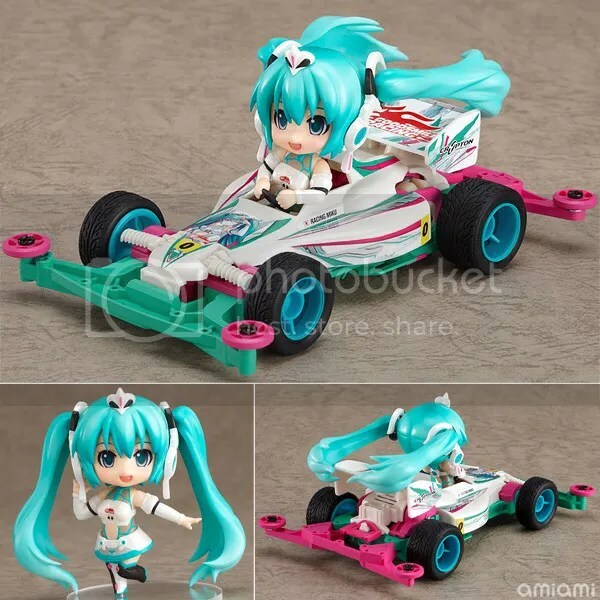 Its Mini 4WD series has a large and dedicated fanbase, and it does regularly release itasha offerings as well as crossovers (mainly Japanese sports or idol themed) but my oh my, this pair blows everything else out of the water. Mecha musume fans seriously have the best of both worlds. Excessive moe-ness, check. Excessive amounts of oversized military hardware, check. 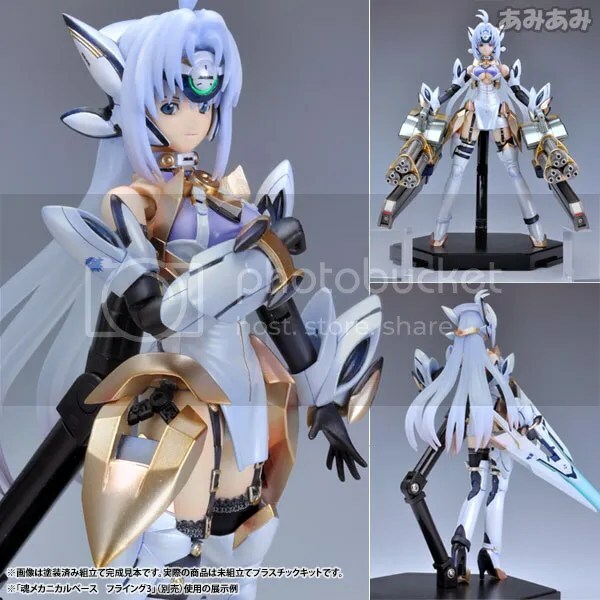 Scheduled for release in December 2012, this Kos-Mos is both an evolution and a massive upgrade from the Phantasy Star Online girls that Kotobukiya has been producing these couple of years. She is also nominally at 1/12 scale but is slightly taller at 160mm (as compared to 135mm for many of the PSO kits). With her large amount of accessories, she is also quite a bit more expensive, currently available for preoder at AmiAmi for 3280 yen after their customary 20% discount. Judging by Kotobukiya’s recent track record, colour separation on her will be a lot better than the usual gundam fare from Bandai. 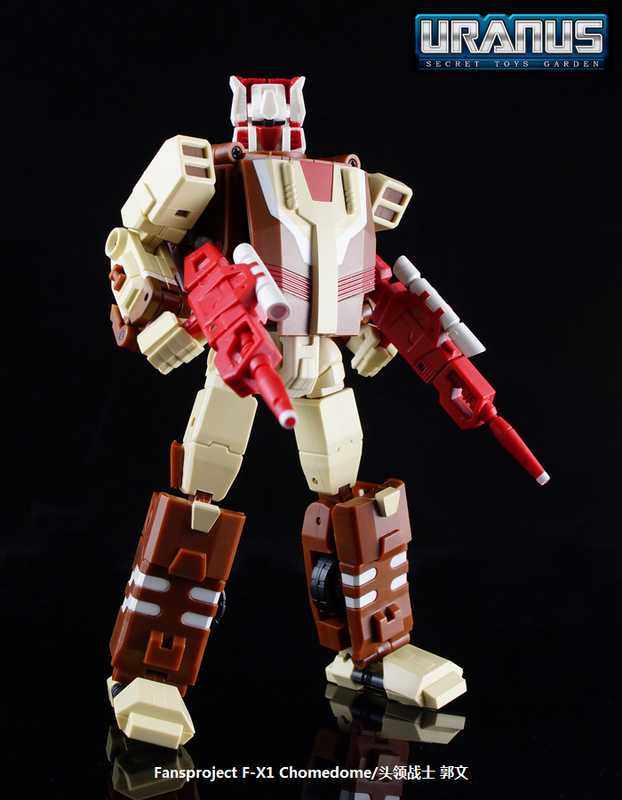 Kotobukiya calls their releases ‘partially painted’ so she’ll probably look decent enough snap fitted out of the box. As promised, more pictures of STGCC 2012 have been posted up on our Facebook page. To be honest, we did not manage to snap many pictures, so hope you guys are ok with what little we have. The main highlight for us today has got to be the Hot Toys panel (pictures here), where 4 of their Korean artists came up on stage for an autograph session. The 4 were none other than Yulli Choi, K.A. Kim, Kojun and T.J. Cha. We even managed to obtain Yulli’s autograph on Hot Toys Bank Robber Joker’s display base – one of our favourite figures! Enjoy the pictures, and see you guys next year at STGCC 2013! In case you don’t know the person above, she’s none other than Alodia Gosiengfiao, the undisputed queen of cosplay! We were glad and thankful that she obliged us with a shot, even though she was there today as a visitor. Henry’s posted up some pictures of the 1/6 stuff he’s seen today over at our facebook page, so check them out now. Will have more pictures of the stuff we’ve seen there up tomorrow, so remember to check back tomorrow! Oh, and “Like” us while you’re at it. Forum member fallenkia of forum.lowyat.net has taken a very nice independence day themed picture with Lego Clone Trooper minifigs, and we are mirroring them here. Happy Independence Day to our Malaysian readers!